The book contains a foreword of Scorsese and charts Harrison’s early years, his time in the Beatles and his later years as a solo musician. 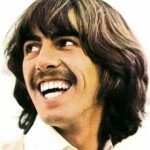 Olivia Harrison, George’s widow, will reveal several items of previously unreleased documents from his personal archive intended for the book, which will hit shelves to coincide with Scorsese’s upcoming film of the guitarist’s life. Unseen photographs, personal letters and diaries written by Beatles star George Harrison are to be published in an illustrated history of his life. 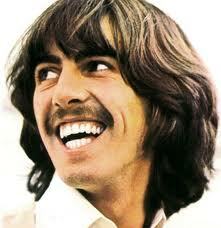 Harrison died of lung cancer in 2001 at the age of 58.